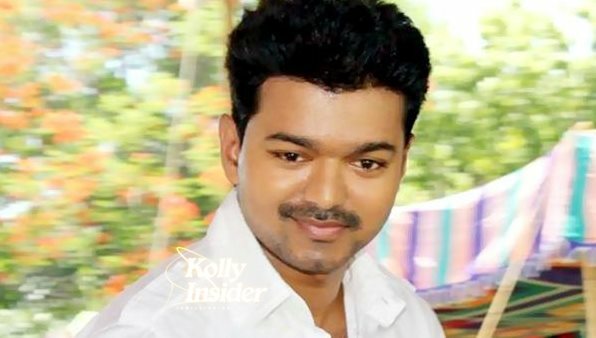 Ilayathalapathy Vijay has donated Rs. 15 lakhs for the construction of a movie theatre in Valasarawalkam. The Directors’ Union have been trying to garner funds for the construction of the theatre that would benefit the film fraternity and public. Coming to know of it, Vijay had donated Rs. 15 lakhs for the construction. Vijay has been generous in the past by indulging in various social welfare activities and donating lakhs of rupees for the betterment of the film industry. This is just one more kind gesture from the star and we are sure many more will come!